No wonder Jimmy Kimmel started a fight with Sean Hannity last week. His ratings are abysmal, he needed the extra attention. Jimmy Kimmel Live has only attracted 2.31 million viewers. Hannity himself has more regular viewers and he hosts a serious news program. A mainstream comedy should be able to dominate the evening news. People don’t really like Kimmel. Society has been fooled into thinking that he’s influential because his supporters are so vocal. 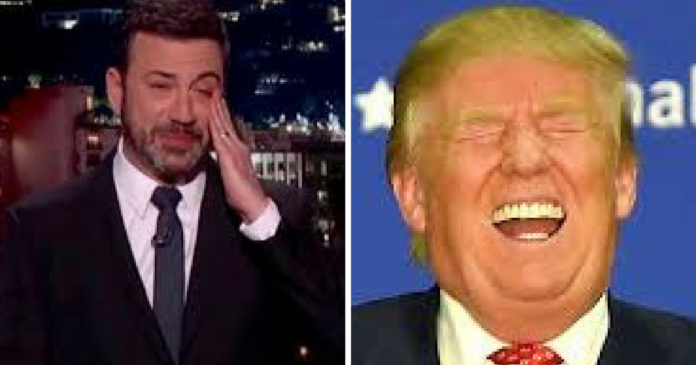 In reality, nobody pays attention to Kimmel’s nonsense. He’s a Trump hater who attacks the president whenever he gets a chance. 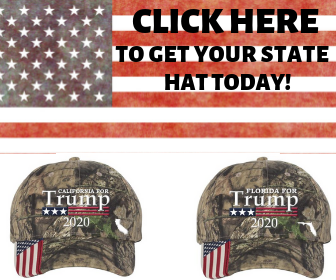 Anti-Trump rhetoric doesn’t sell. The people who want to see journalists abuse the president watch MSNBC. The market isn’t big enough for other networks to make money with the same tricks. Kimmel’s liberal rhetoric is getting old. The two traded insults for a few days until Kimmel issued a weak, corporate style apology. Hannity didn’t love it but he accepted it. “Jimmy, you seem focused on politics. You seem sincere when you talked about health care, you seem sincere when you talk about the country… If you want to come on this show, I promise no name calling, no anger, no rehashing of the Twitter fight,” Hannity said Monday. Kimmel hasn’t said yet if he’s going to accept Hannity’s offer. He should, appearing on Fox News would be a ratings boost for him. Hannity isn’t the only Fox News pundit with more viewers than Kimmel. Tucker Carlson is also dominating. The Oscar’s Kimmel hosted were the least watched in the award show’s history.